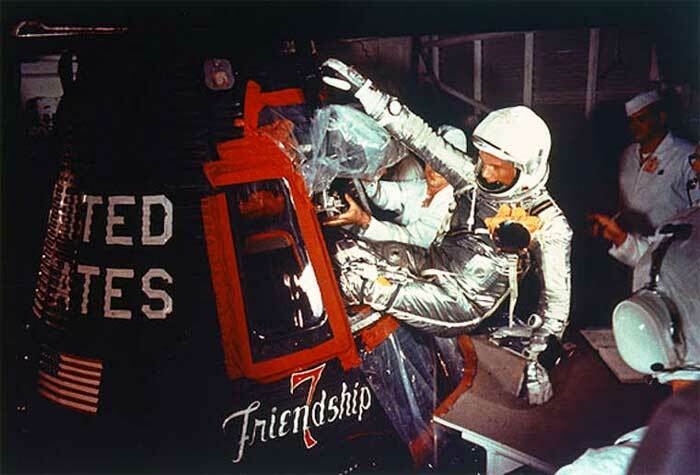 John Glenn was the first American to eat in space aboard Friendship 7 in 1962. At that time it was not known if ingestion and absorption of nutrients were possible in a state of zero gravity. Glenn's consumption of applesauce, packed in a tube, and xylose sugar tablets with water, demonstrated that people could eat, swallow, and digest food in a weightless environment.